Untether Your Corporate Network with Secure Wireless and Mobile Access. 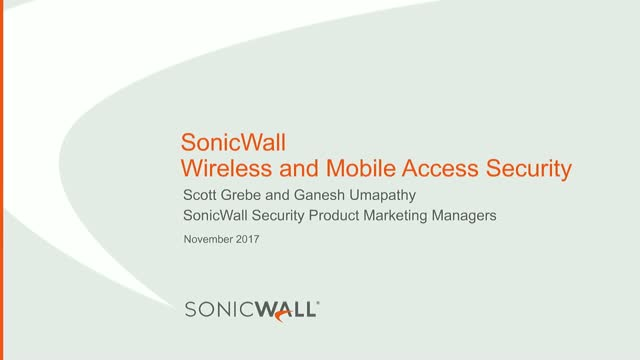 Join us to find out how you can embrace mobility and provide access to resources over wireless and mobile networks with the same level of security as your wired network. Title: Untether Your Corporate Network with Secure Wireless and Mobile Access.